So much of a staircase design is in the treads themselves. The tread is sometimes our first impression of the staircase; it’s what we see when we’re walking up, or down, if we’re looking out for ourselves. And it also is our major contact with the texture and feel of the stairs—the tread is what we walk upon. It is important that you choose a tread that’s right for you and we believe that maple is one of the best tread options. What’s one of the things that you do with staircases? Walk up or down them — a lot. Whether it’s just you, your family, your friends, or your co-workers, your stair sees a significant amount of foot traffic each and every day. So you’ll want a tread that can handle that weight for years to come. Luckily, maple has you covered; it’s durable, long-lasting, and able to withstand years worth of foot traffic within degrade. This is a big one for those who know anything about cleaning staircases: maple is easy to clean. 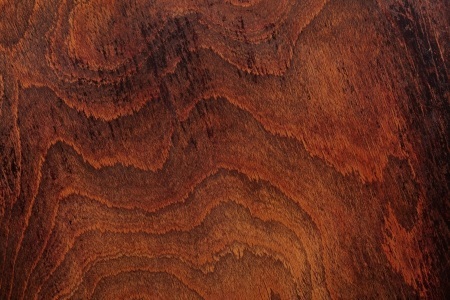 Compared to carpeting, which can stain quickly and be a more time-consuming endeavor, maple feels like a piece of cake. And anything that involves little to no maintenance should fall into the ‘Yes, please’ category. And finally, hard maple wood is beautiful! It gives the staircase that sharpened polish that wooden stairs do so well, and a nice stained look of authenticity. Plus, it’s odorless, so you won’t have to worry about that. Maple wood is the way to go! So if you’re looking at treads, consider hard maple wood. For the reasons above, it may be your best option. For any more information on treads or custom-made staircases, contact us today!